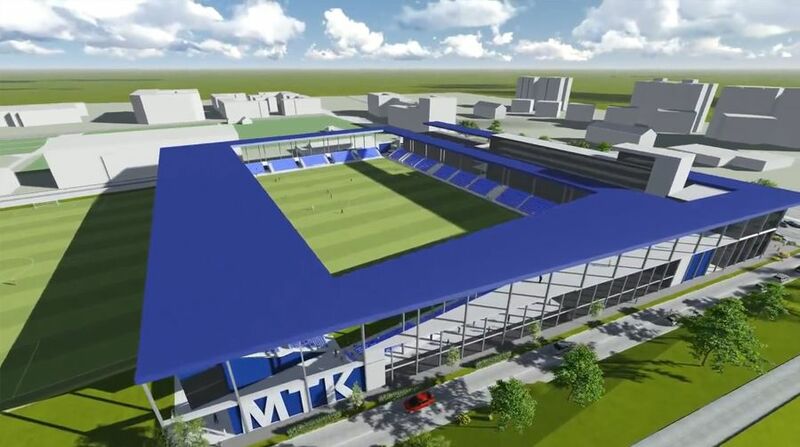 This masterplan was approved by MTK club board in 2010 and was considered crucial to the football side’s long-term development. 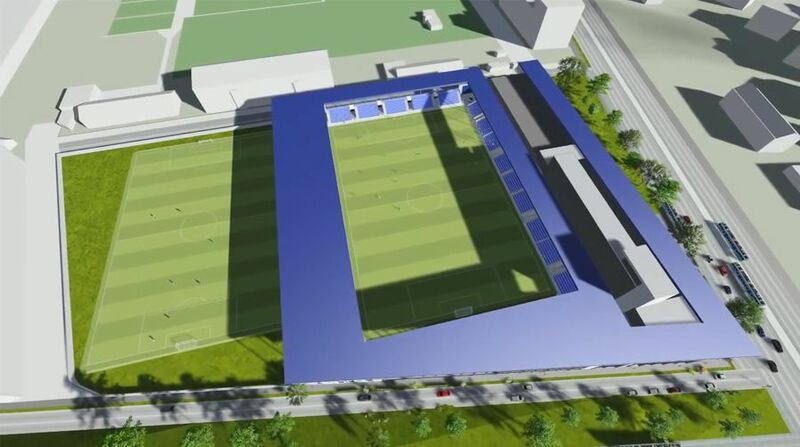 In 2014 it was brought back to life as governmental subsidies were released, allowing to receive significant grants for the project, expected at over 1 billion forints. 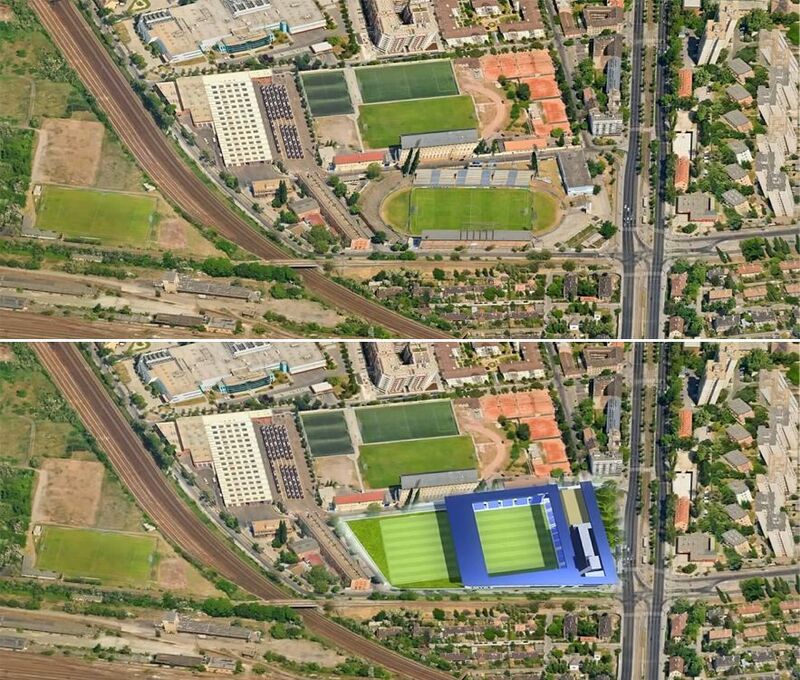 Basis of the scheme is to completely demolish the old stadium and build a much smaller one, for 5,000 people. 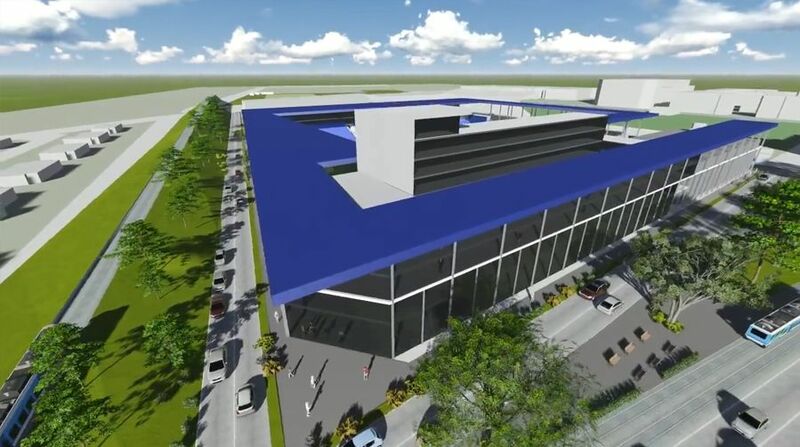 With significant space saved by the size, extensive commercial functions are planned, as is a new training centre. The entire plan is priced at 6.5 billion forints and should be implemented within roughly one year, between 2016 and 2017. 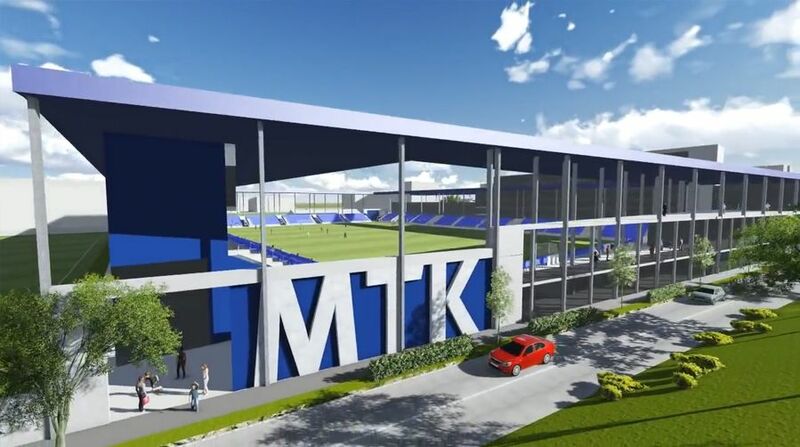 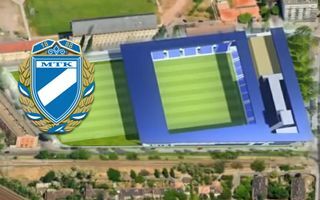 After new stadiums for Ferencvaros, Honved and the national team, now another plan was revealed by 23-time Hungarian champions, MTK Budapest. 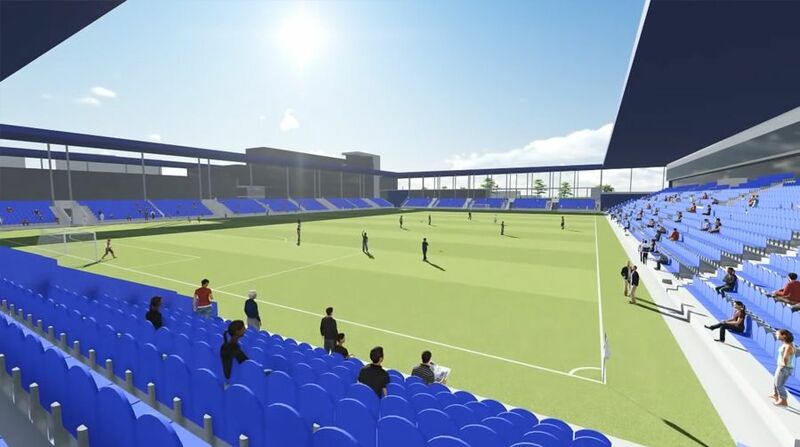 Their new home is to cost some €21 million.